After mysteriously being dropped by Paramount just one week ahead of its theatrical release, Netflix has swooped in to rescue The Little Prince. Although you won’t be able to see the film in theaters, you will get to stream it later this year. The film, which is based on the 1943 book by Antoine de Saint-Exupéry, was originally scheduled to hit theaters on March 18 but was quietly pulled without explanation. Paramount still hasn’t said why it ditched the film at the 11th hour, and it’s particularly bemusing considering the film currently holds a 94 percent on Rotten Tomatoes. 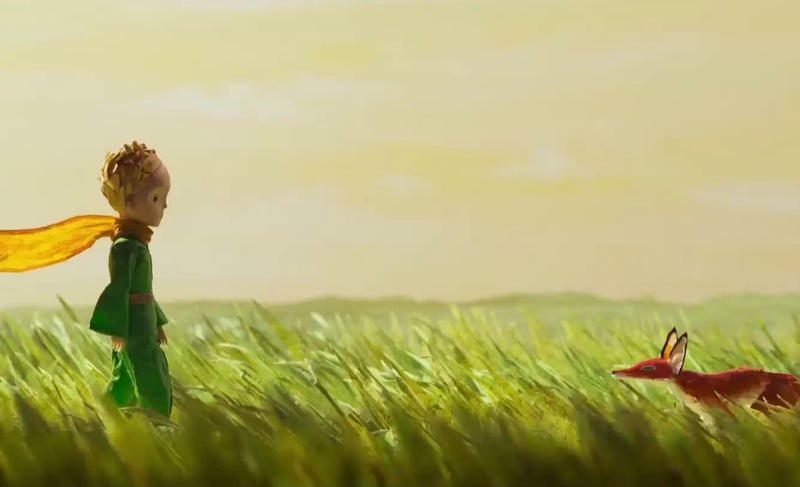 The Little Prince tells the story about a pilot who encounters a young boy claiming to be an extraterrestrial prince. The film combines stop-motion and computer animation and features voice talent from Rachel McAdams, James Franco, Marion Cotillard and Paul Rudd. You can see the movie’s trailer above and judge for yourself if Paramount made the right call.